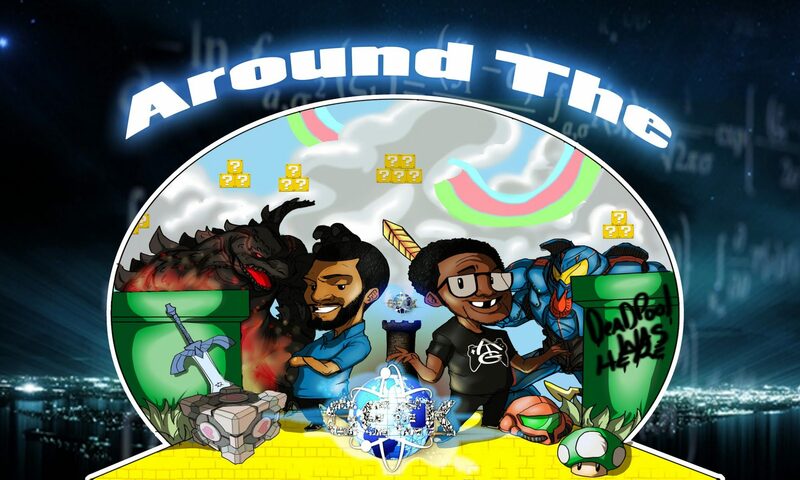 In this episode we have special guest Eric filling in as the guys talk about new upcoming releases, and comics in the Comic Corner. Main topic this week is imports! Movies ,TV , games we talk about it all.